The Spring Season is upon us, and the potential for faster times, and improved relays, is hard to resist. On tracks with 50% less turns, times are inevitably going to drop, and it will be interesting to see how the pecking order changes with the addition of fresh legs from Basketball, and other sports. 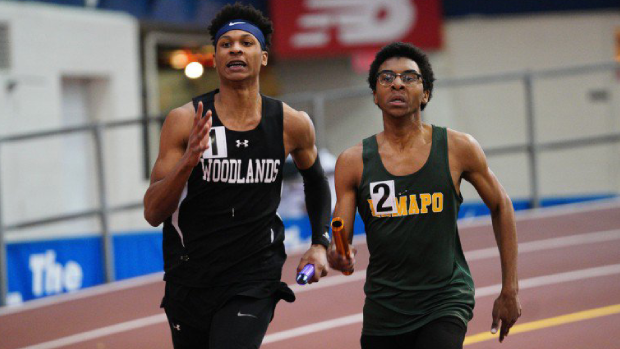 We pulled in the Top Returners from 2018, averaged out the Top 4 returners for every team in the State, then ranked them by their potential relay times. See who could be atop the rankings in June.